The patient presented with a missing 6 year molar. Options for replacement were a bridge or implant. 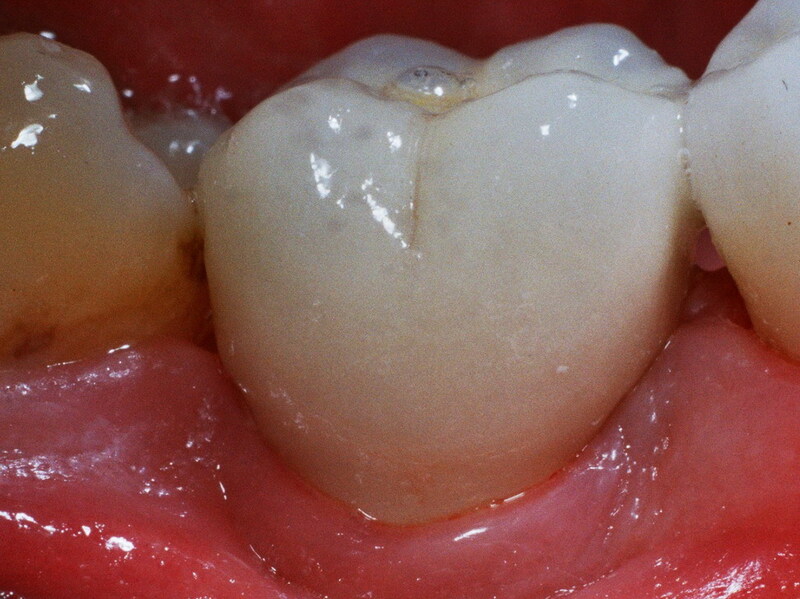 The tooth anterior to the missing space had a previous root canal and crown.. Root canal teeth are prone to fracture especially is used for bridge abutments. 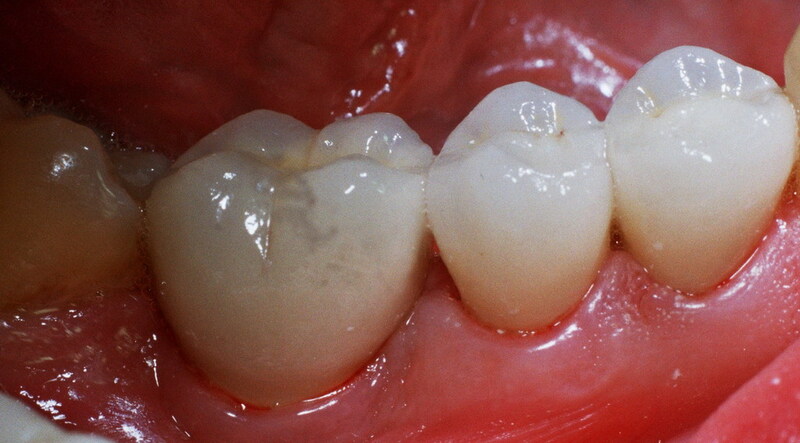 The best option to replace the missing tooth was an implant supported crown. 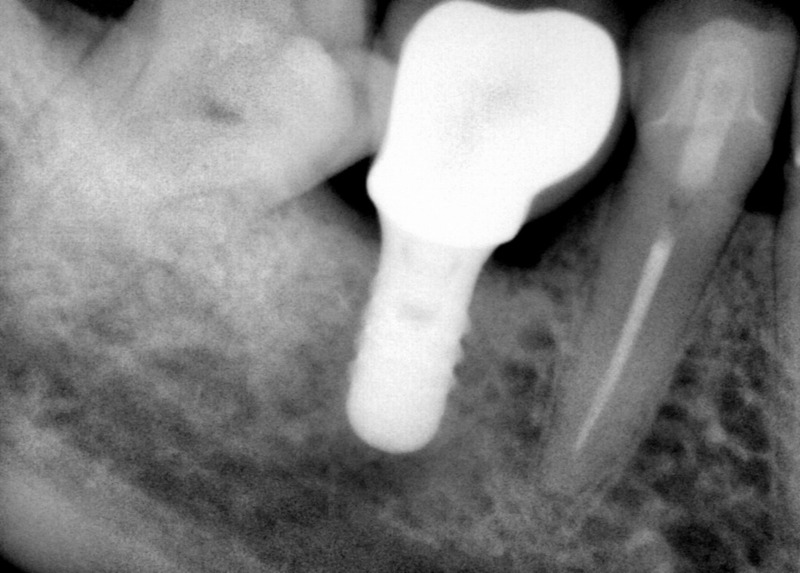 As you can see with proper placement of the implant a crown can be fabricated to look as natural as a real tooth.